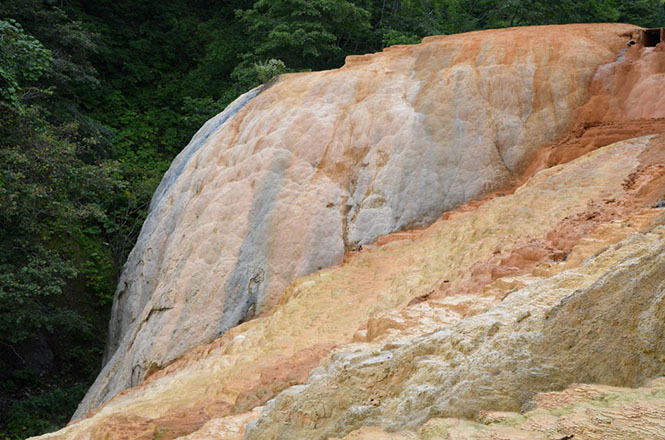 Futamata Radium Onsen (二股ラヂウム温泉) is a hot spring place in Oshamanbe town located in the western part of Lake Toya (洞爺湖). 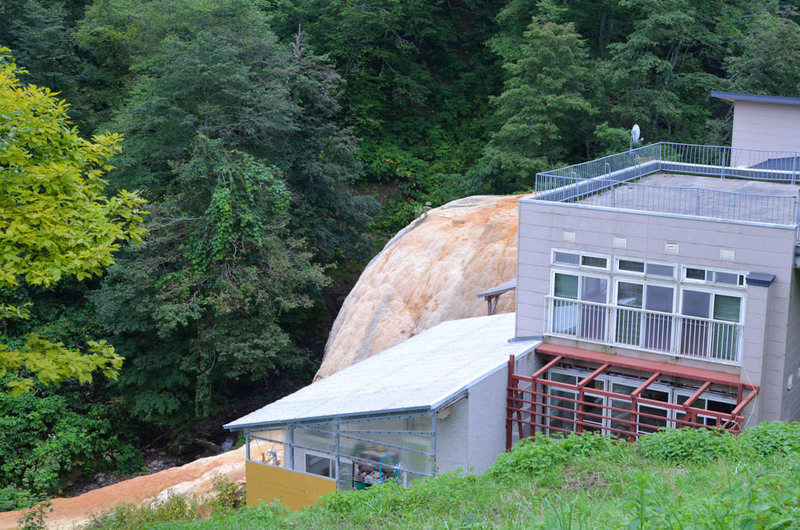 Only Futamata Radium Onsen Ryokan (二股らじうむ温泉旅館) is built at around 200 m above sea level at the foot of Mt. 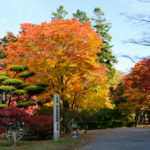 Oshamanbedake, and is well-known as a secret onsen. 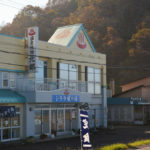 A building surrounded by trees is around the end of Hokkaido Road 842. 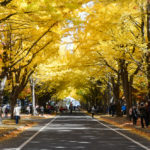 The distance is around 20 km far away from the center of the Oshamanbe, and restraunts, cafes, souvenir shops and convenience stores are not built. 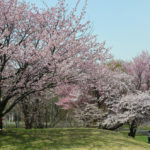 There is a calcareous sinter with 25 m in height beside the building, and it has been designated as a natural monument by Hokkaido in 1965, and has been still growing up. This is one of only 2 largest calcareous sinters in the world together with Travertine Terraces in Yellowstone National Park. 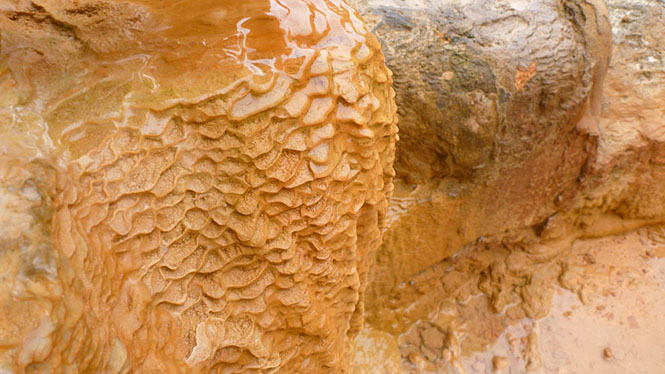 The huge calcareous sinter grow up, so the power of hot springs must be strong. 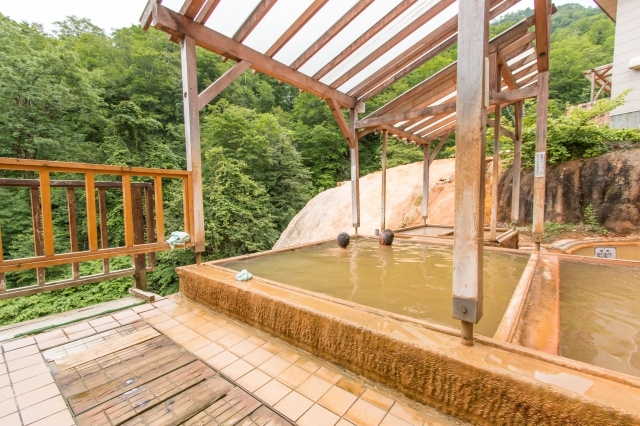 The Futamata Radium Onsen was known by Ainu people since a long time ago, and they saw a damaged bear that soaked its body in a hot spring pond, and called "God's Onsen". Mr. Yoshishige Saga (嵯峨重良) built an onsen hut in 1900, and it was called "Saga Onsen (嵯峨温泉)" at the time. 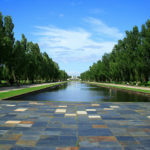 After that, hot springs that cured all ills had a good reputation, and medical research facilities were built for the calcareous sinter that was used for medicinal purposes. Then some ryokan were built, and up to now. 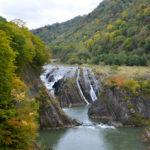 In 1998, Mainichi Newspapers (毎日新聞) produced the Motta Kaigan Onsen that was one of 5 onsen (Motta Kaigan Onsen, Horonai Onsen (幌内温泉 * closing) in Okushiri, Motta Kaigan Onsen (モッタ海岸温泉) in Shimamaki, Kunbetsu Onsen (薫別温泉) in Shibetsu and Usubetsu Onsen (臼別温泉) in Setana) with natural radium in Hokkaido. 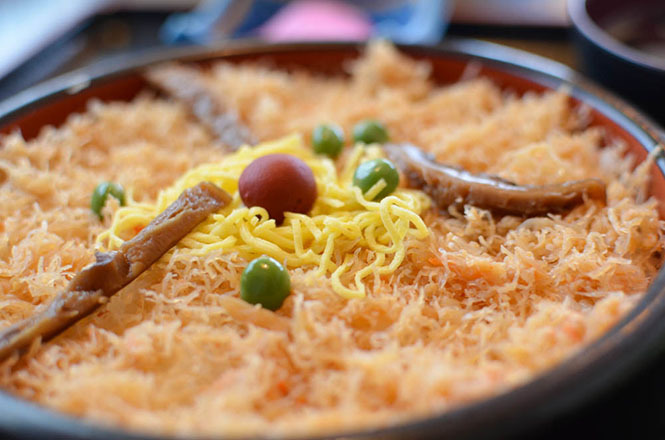 Speaking of the Oshamanbe, Crab Meat and Rice (かにめし) are famous, and Restraunt Kanaya (かなや) is popular with tourists. 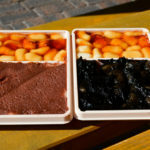 I ate it at Hama-no-Ie (濱乃家), and it was tasty. By the way, Shizukari Marshland (静狩湿原) is relatively famous tourist attractions near here. 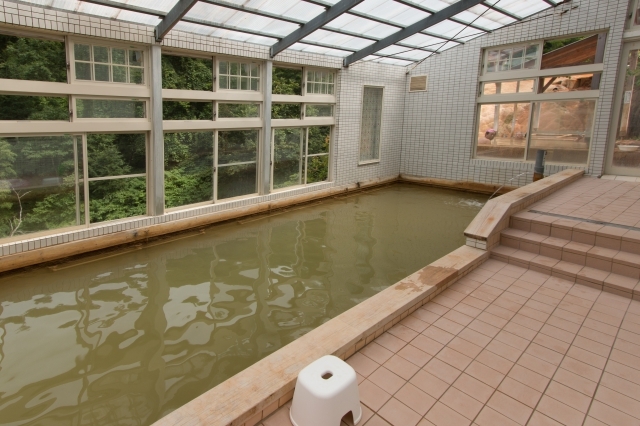 Visitors can take a day trip bath at the Futamata Radium Onsen Ryokan. 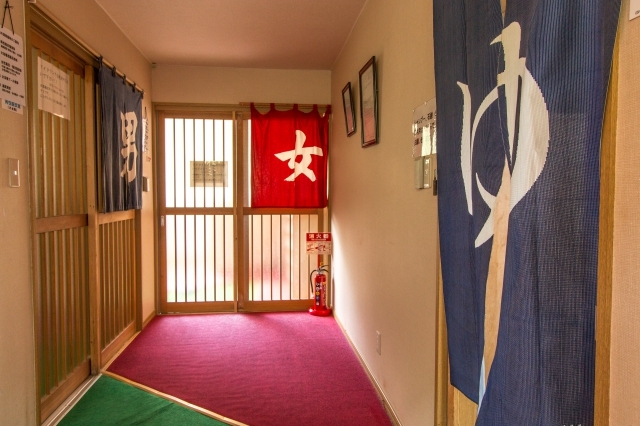 Futamata Radium Onsen Ryokan is a middle-sized long-established onsen ryokan run by Mizu-no-Moto inc., and the onsen is famous for curing all ills. A building was renewed in 2001. An entrance fee to a bath facility is JPY 1100. Visitors for day trip bath can take a bath from 07:00, too. A restraunt is at the building, too, and visitors for day trip bath can use the restraunt. 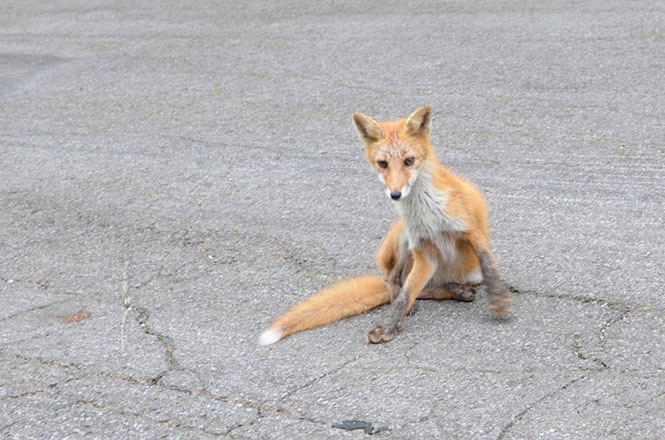 A staying is possible, too. A lot of hotel guests stay to cure for around 10 days. 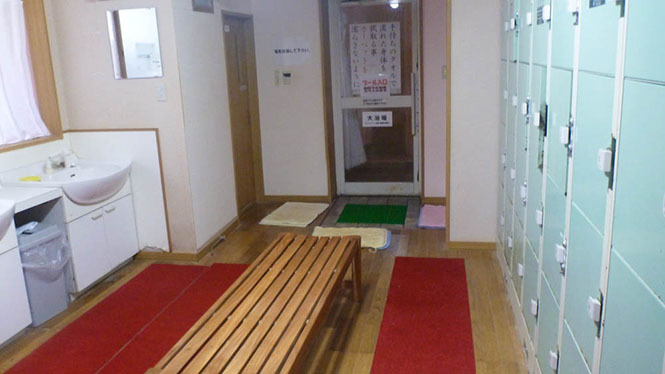 They have a mixed bathing public bathhouse on the 2nd basement floor, and have a public bathhouse for womn and a public bathhouse for nearly men on the 1st basement floor. There are 2 open-air baths and 2 indoor baths at the bathhouse for women, and there are 2 indoor baths at the bathhouse for nearly men, and there are 4 open-air baths and 4 indoor baths at the mixed bathing bathhouse. 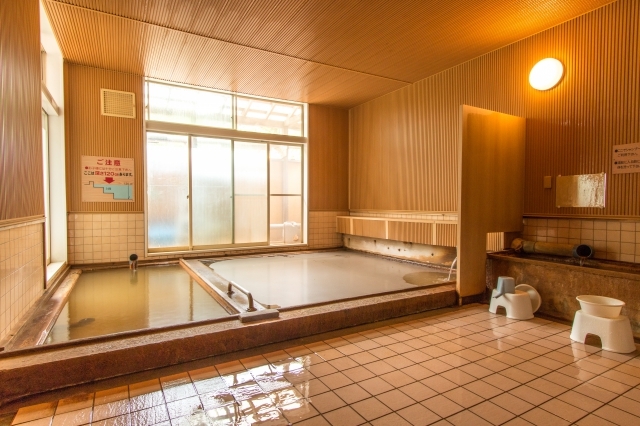 The bathhouses are not large but cozy, and have an atomosphere usch as an old inn for hot spring cure. Male visitors must move between the bathhouse for men and the mixed bathing bathhouse in wearing their clothes. 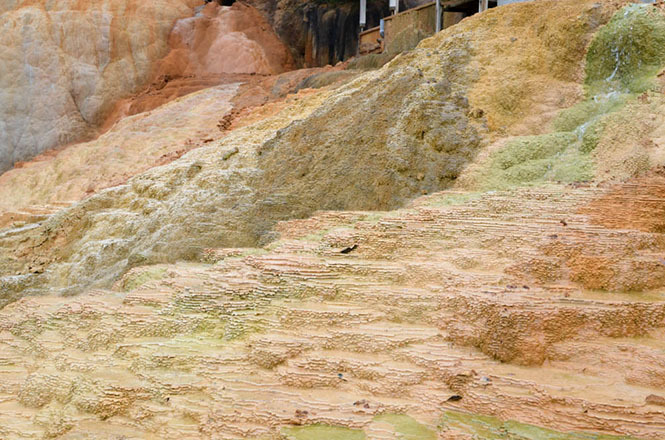 All the baths uses 100% pure natural free flowing hot springs. At the bathhouses for men or women, the large indoor bath is the size that about 10 people can take a bath, and the depth is shallow. The small indoor standing bath is the size that about 3 people can take a bath, and the depth is deep. They have a lot of rules in various ways, and prohibit bathers from taking a bath in wearing their swimsuits or covereing their body with bath towels because the hot springs go bad. A shower and a faucet for hot water are not provided, and the bathers should pour hot springs on theirselves with a wash basin. 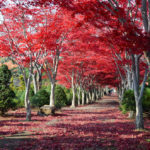 You should think native onen for cure without leisure. The mixed bathing bathhouse has 4 indoor baths, and 2 indoor standing bath is set at the side of a staircase, and the depth is around 120 cm. The large indoor standing bath is the size that about 10 people can take a bath, and the small indoor standing bath is the size that about 3 people can take a bath. 2 indoor sleeping baths are set at the side of windows. The large indoor sleeping bath is the size that about 8 people can take a bath, and the small indoor sleeping bath seats 1 person. 2 open-air sleeping baths seat 2 people at the far side. The each open-air baths are the size that about 4 people can take a bath, and are different in water temperature. The bathers can see the large calcareous sinter while bathing. However, it is very large! I can believe the hot springs cure all ills by this power of nature. 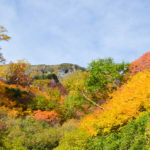 Fresh green can be enjoyed in a summer, fall foliage can be enjoyed in an autumn, and snow can be enjoyed in a winter while bathing, too. 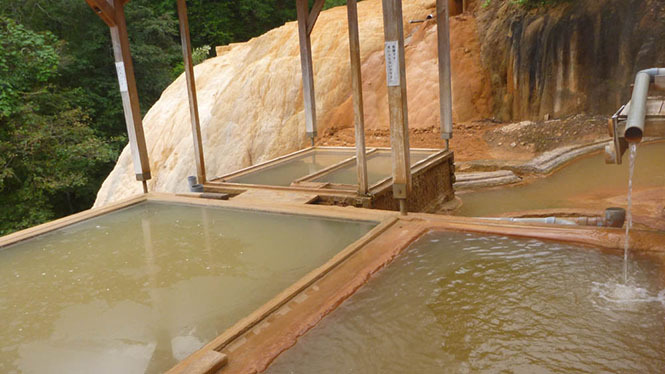 I was surprised at films gathered by hot spring ingredients on the surface of the hot springs. When I touched those with my hands, those had rough touch like sand. Those would crystallize. Firstly, I was excited, but the hot spring ingredients deposited on the here and there, unfortunately novelty weared off... A lot of the bathers stayed to cure their diseases. Generally they took a bath while lying. It was only me to be in high spirits. 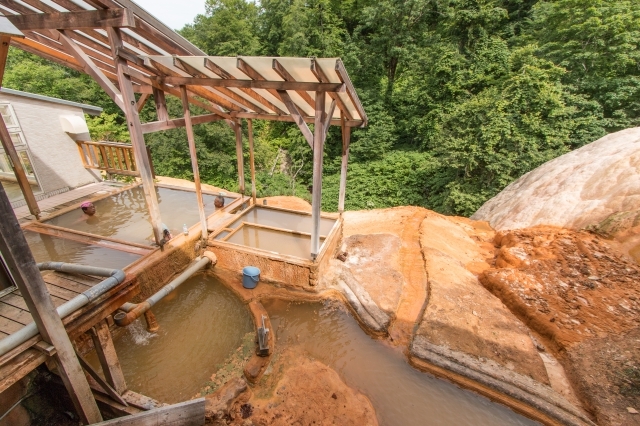 3 types of water, the hot springs, carbonated springs, and cold water, are provided at each bathhouses. Drinking hot springs seem to be effective for Chronic digestive diseases and Chronic constipation. Those always flow from a pipe and hoses, Do not turn off the faucets. The ryokan suggests drinking water while bathing. Some people seem to take a bath for 8 hours a day. That sounds tough. 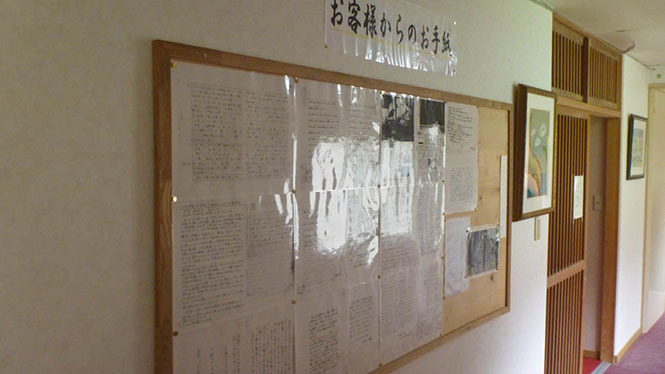 Thank you letters from visitors are posted on a wall of a corridor. He came from China seemed to get better. If a sick person take a bath, it seems to be reliable that there is a chance when they get better. 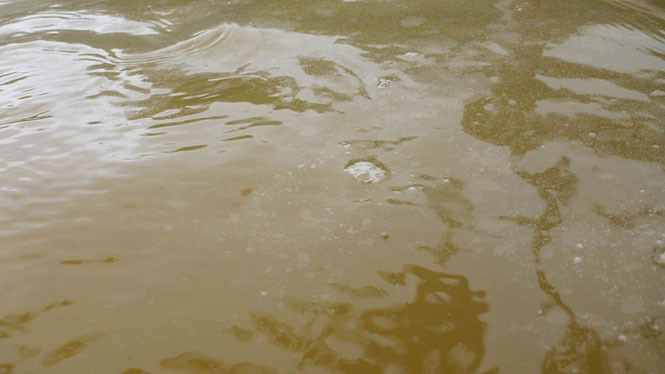 The hot springs are sodium and calcium chloride spring, and are opaque and dark reddish-brown and have a little salty taste and metallic taste smell. 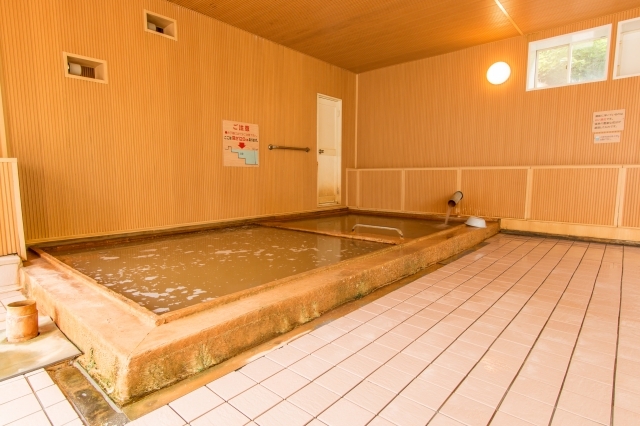 The sum total of the hot spring ingredients are 9.320 g/kg. Because shampoos and body soaps are not provided at the bathhouse, the bathers should bring those. In addition, a pool for walk is set beside the mixed bathing open-air baths. It is OK to wear suimsuits here. A swim ring is provided, too. The bathers can use a soap and a shampoo at the bathhouse for nearly men or women, but the use of the soap and the shampoo is prohibition at the mixed bathing bathhouse. There is a restroom at a dressing room. Mixed bathing open-air bath(2), Open-air bath for women (2), Mixed bathing indoor bath (4), Indoor bath for neartly men (2), Indoor bath for women (2). A pool for walk is provided, too. Adult: JPY 1100. Child: JPY 500. 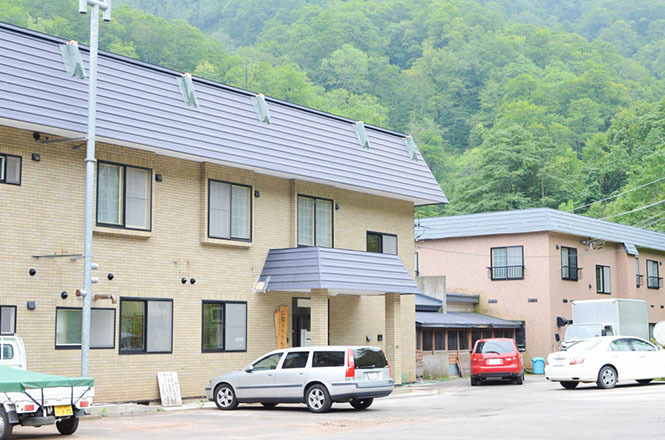 Refer to following websites for the accommodations in Futamata Radium Onsen. You can get information regarding online reviews and photos.